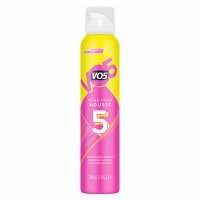 PriceInspector has solved the cases on the lowest choices across the UK for eau mega in Fragrance and Haircare Products including these related brands: VIKTOR & ROLF, VO5, LOREAL PARIS PREFERENCE, BOURJOIS. To enhance your eau mega results you can use the list of Refined Categories on the right, or even by changing your product keyword at the top. After some great detective work on your new Fragrance purchase, you should be in a position to find the best deal. 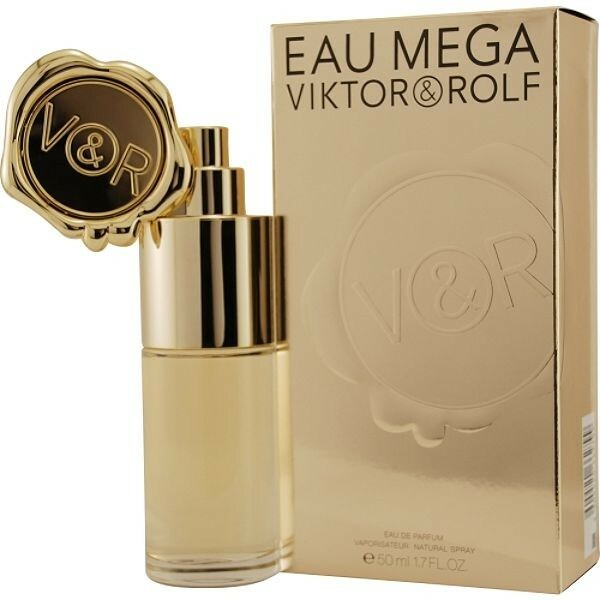 Are you looking for the widest selection searching for eau mega from UK Fragrance shops? 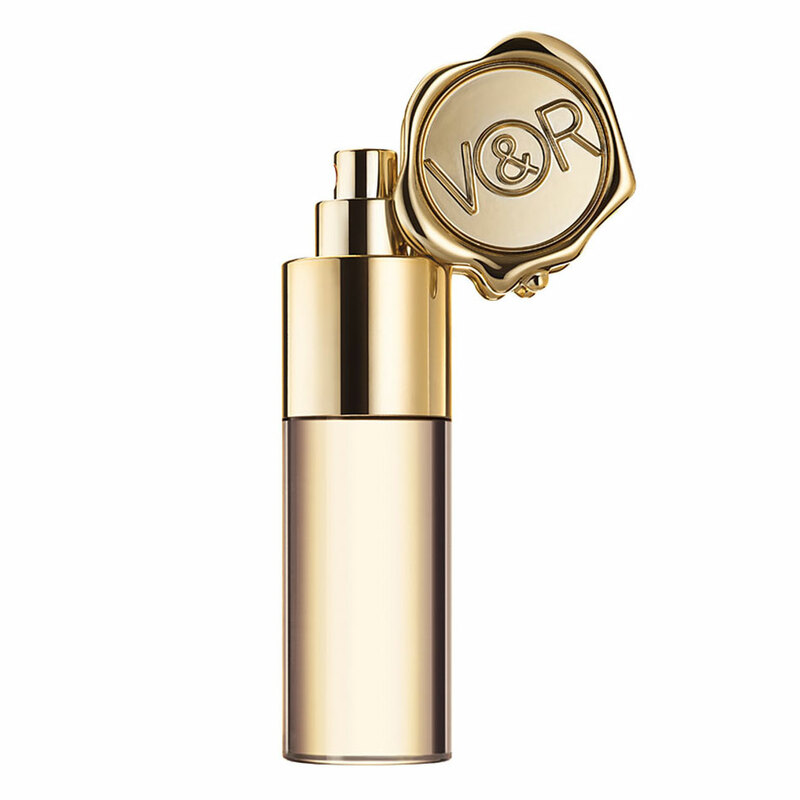 Our PriceInspector and his companion Sherlock Bones have tried to solve your case by outlining some of the best inventory from VIKTOR & ROLF, VO5, LOREAL PARIS PREFERENCE, BOURJOIS, this should help you find the best deal to buy. PriceInspector's team have also gathered more evidence and have written some great buying tips on Fragrance with some useful information on eau mega for you to consider when making your decision. The inventory on this page are singular so we don't compare prices, but we do find the best prices available from UK shops - make sure you click on our Compared prices tab near to the search bar, where there might be comparisons on eau mega. You won't find any specific product placement on PriceInspector for these eau mega list of products. We are one of a very few number of price compare sites that remains totally unbiased and do not give merchants preferential treatment for any of their list of products.